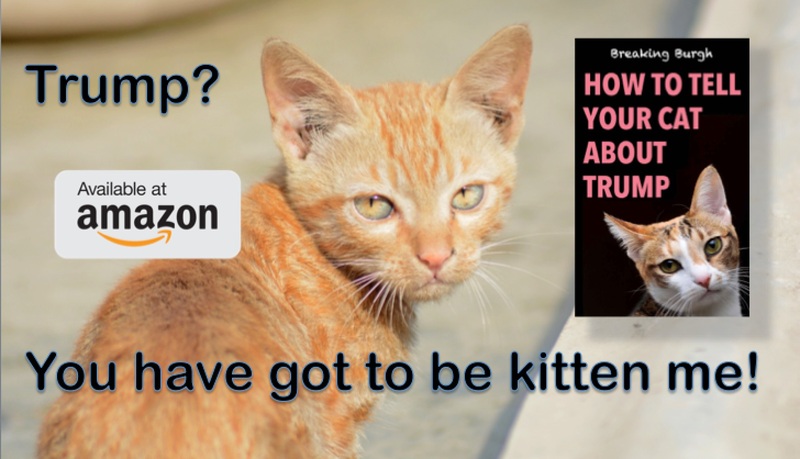 With Julian Assange under arrest, former pet Embassy Cat has reportedly signed a multi-million dollar book deal covering the years he spent with the WikiLeaks founder. As the only mammal in the room with Assange during his time in the Ecuadorian embassy, publishers are describing it as the ultimate insider look. The feline was reportedly angry with Assange for not negotiating for a laser toy, instead settling for internet access. 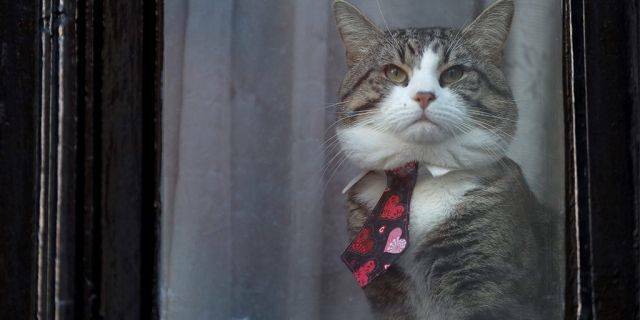 Embassy Cat is said to be keen to take advantage of the moment, as his financial outlook is uncertain. 1 Comment on "Embassy Cat Signs Record Book Deal About Life With Assange"
I think the cat should hold its tongue and go back to mousing. There’s already sufficient confusion.